Favorite Character Moments from Insurrection. 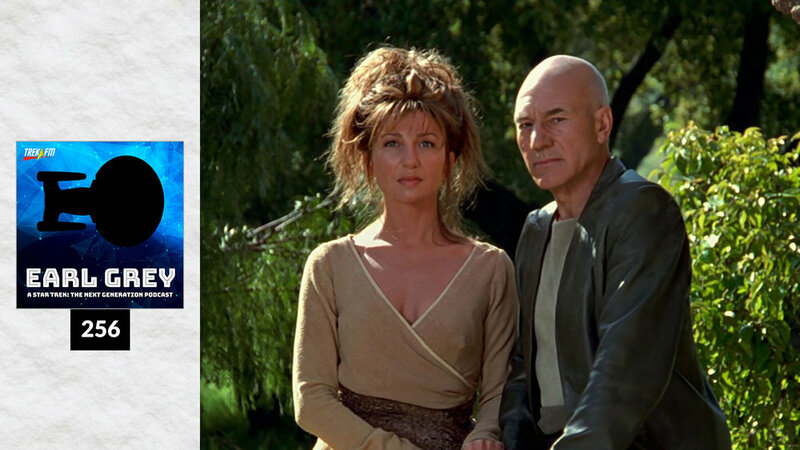 In this episode of Earl Grey, hosts Amy Nelson, Richard Marquez, and Justin Oser list their three favorite character moments from Insurrection. Each host discusses why their chosen moments are important to them and to the development of characters on The Next Generation.